It is with great sadness we announce the passing of Brother Charles Perry from Corner Brook on April 20, 2019. Please reflect on his memory. Deepest condolences to his wife, children and his family and friends and Brothers and Sisters of the IBEW. There will be a celebration of his life this summer. Rest in peace. It is with great sadness that IBEW Local 2330 shares with you the recent loss of our Brother Robert Gale. Please reflect on Robert's memory. Deepest sympathy to his Family, Friends and Brothers & Sisters of the IBEW. Rest in Peace. It is with great sadness that IBEW Local 2330 shares with you the recent loss of our Brother David Williams. Please reflect on David's memory. Deepest sympathy to his Family, Friends and Brothers & Sisters of the IBEW. Rest in Peace. It is with great sadness that IBEW Local 2330 shares with you the recent loss of our Brother Wally Brown. Please reflect on Wally's memory. Deepest sympathy to his Family, Friends and Brothers & Sisters of the IBEW. Rest in Peace. It is with great sadness we announce the passing of Brother Doug Halleran on June 2nd, 2018. I ask all of you to pause and reflect in Dougs memory. Our thoughts and prayers are with his family, friends and Brothers & Sisters of the IBEW. Rest in peace Doug. It is with great sadness we announce the sudden death of Tony Singleton on May 9th, 2018. Our hearts and prayers are with his family and Brothers & Sisters of the IBEW. Rest in peace Tony. 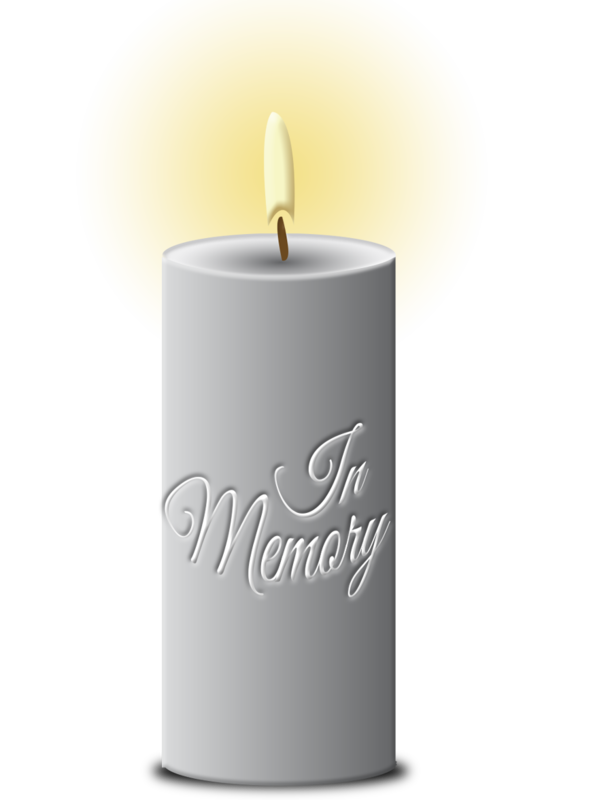 It is with great sadness we announce that retired member Joe Alexander of Stephenville Crossing passed away on April 8th, 2018 after a brief illness. He was an outstanding union member and an excellent father figure. Rest in peace Brother Alexander.